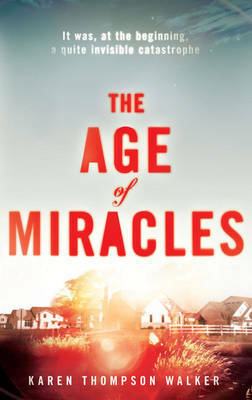 Luminous, suspenseful, unforgettable, a "New York Times" bestseller that tells the haunting and beautiful story of Julia and her family as they struggle to live in a time of extraordinary change. 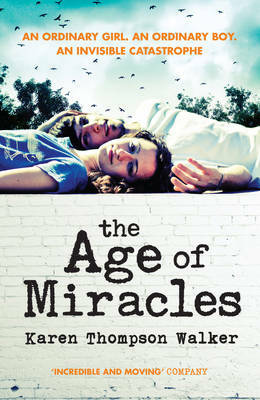 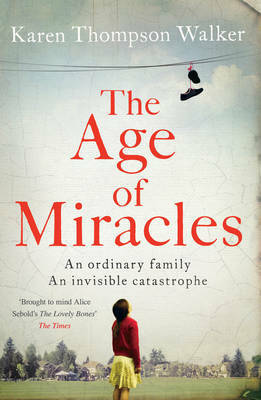 Buy The Age of Miracles by Karen Thompson Walker from Australia's Online Independent Bookstore, Boomerang Books. 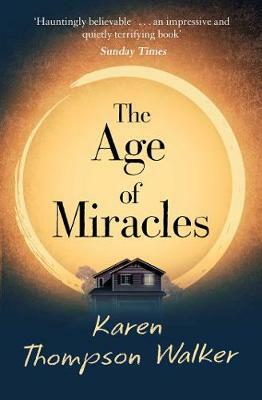 Karen Thompson Walker is the author of The Age of Miracles, which was a New York Times bestseller. 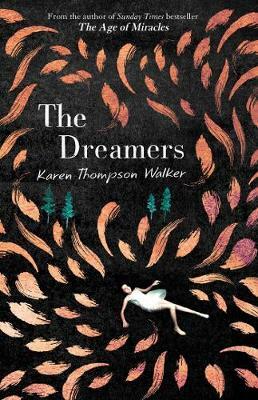 She was born and raised in San Diego and is a graduate of UCLA and the Columbia MFA program. 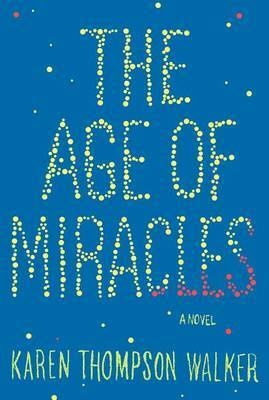 A former editor at Simon & Schuster, she wrote The Age of Miracles in the mornings before work--sometimes while riding the subway. 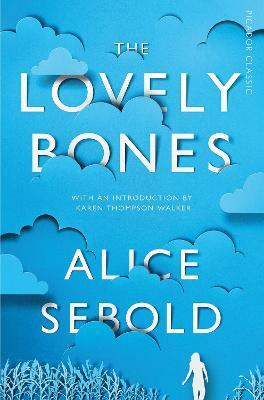 She currently lives in Iowa with her husband.